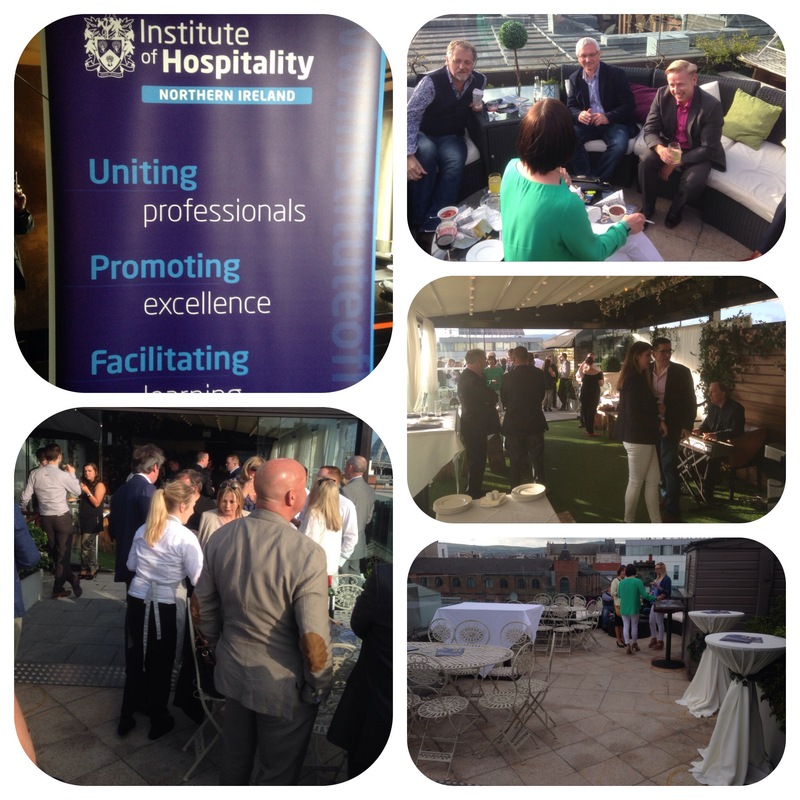 The Roof Top Garden at the Merchant Hotel was the venue for the post Janus Awards Institue of Hospitality get together. The weather stayed kind and the sun actually came out and warmed us up!! The soirée was a celebration and photo opportunity , post awards, of some of the winners, sponsors and media who attended the awards. On arrival there was a drinks reception and all were warmly welcomed by the Chairman Michael Cafolla. There was a super singer/musician setting the ambience whilst we mingled. 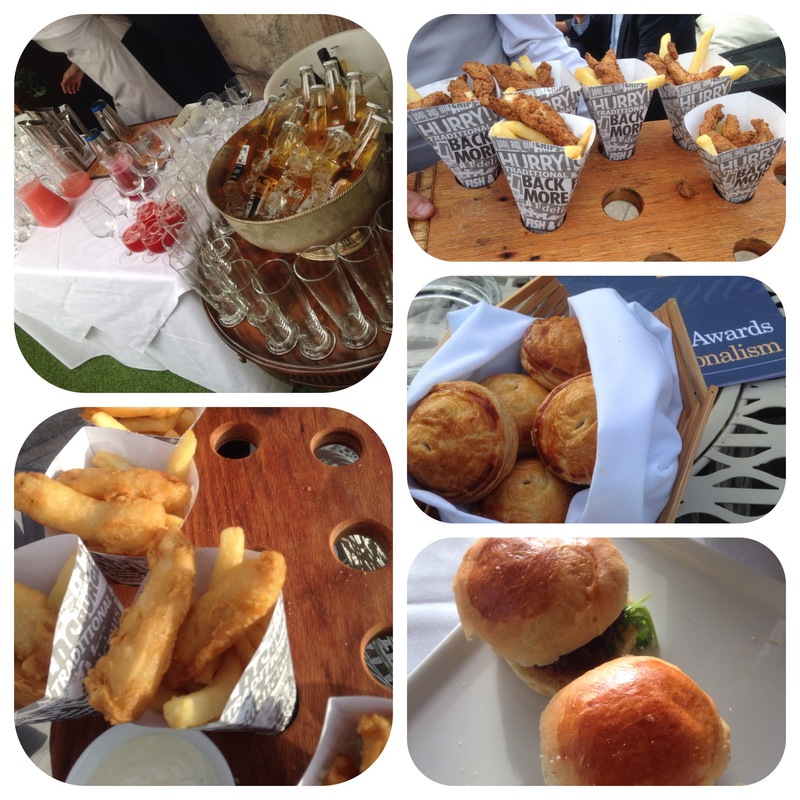 There was also a finger buffet serving up fish and chips, chicken and chips, beef sliders and steak puff pastries. The chicken and fish tasted great. After the nibbles Michael gave a speech and thanked us all for coming. Superb evening with wonderful people in a unique location.